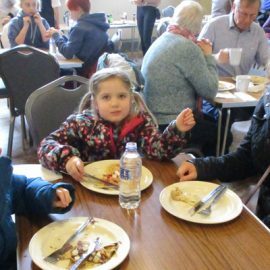 From its foundation in 2004, Slow Food Aylsham has become an important part of the local community. 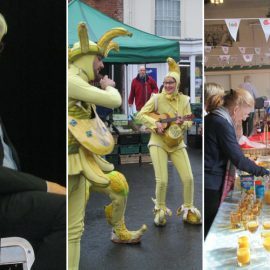 The three-day annual Food Festival is our showcase event when we work with local producers, chefs and businesses to help promote all that is good about local food. 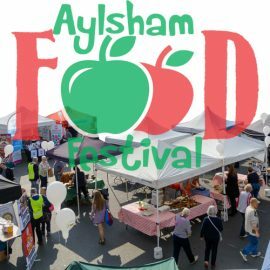 We enjoy a presence at the Aylsham Show, held each year on August Bank Holiday, where our activities include educational, but fun, activities for children and adults. Throughout the summer months, together with our sister organisation Cittaslow Aylsham, we run a monthly series of cookery demonstrations in the Market Place, featuring top local chefs. 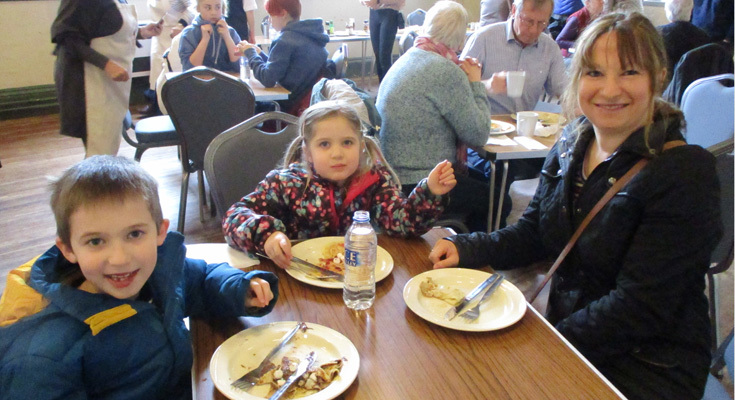 Members can enjoy social events which have included visits to Woodforde’s Brewery, Norton’s Dairy, Papworth Farm, plus meals at local restaurants. 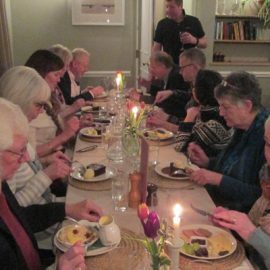 Slow Food Aylsham is an individual membership organisation, a branch of the international Slow Food movement. 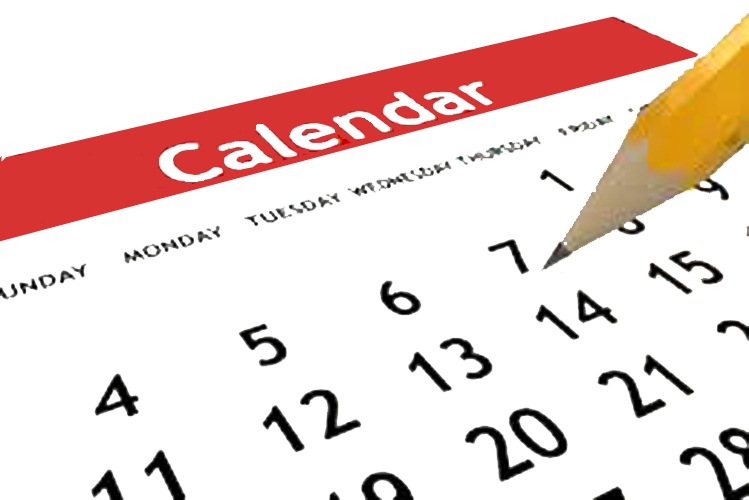 If you would like to find out about joining us, Click here.